Remember, A Facial With Me… Is All About You! Jaydee was voted “Best of Alameda” facialist & Editor’s Choice for “Best Mini-Escape." Do you know what stress really does to our face? Stress is one of the major reasons for skin dehydration and breakouts. Say goodbye to wrinkles and blemishes with my help here at It’s All About You Skincare. I offer comprehensive skin care and facial services such as facial treatments, skincare products, facial waxing and eyelash and brow tinting and shaping to make you feel young and beautiful. Look your most beautiful you--without makeup! The name of my salon says it all - It’s All About You! 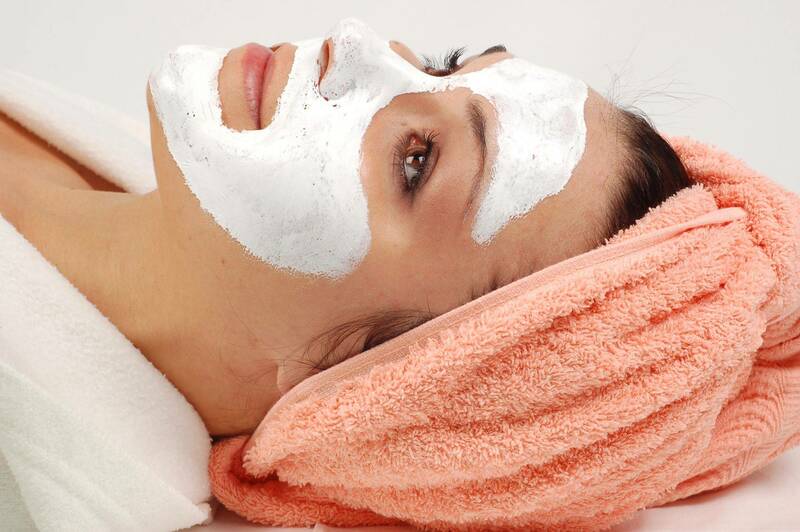 My skincare services and facial treatments are customized, based on your needs and lifestyle. I am passionately committed to providing effective skincare solutions for teens, women, and men of every age and ethnicity. When you walk in to Honest Studio and round the corner to my facial spa room, you will be greeted by a warm and beautiful space designed to help you relax and feel as comfortable as possible. From the room, to the skincare products, to the facial treatments you receive, everything here is thoughtfully designed to be all about you. Contact me in Bend, Oregon to or make an appointment online and keep your best face forward. Make sure to ask about my specials! © 2019 It's All About You, Skincare by Jaydee. All Rights Reserved.